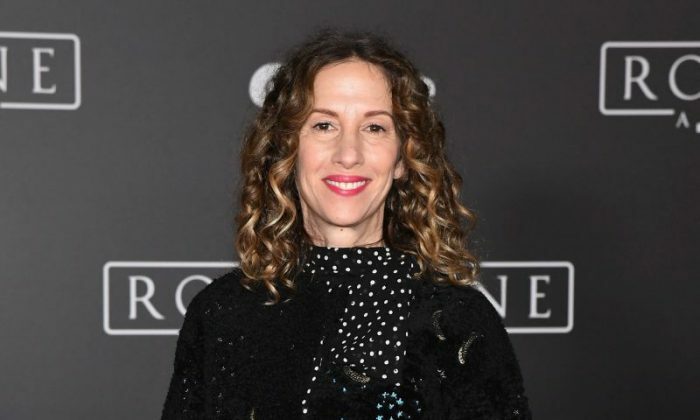 Allison Shearmur, the producer for “Star Wars” and “Hunger Games,” died Friday after battling lung cancer, the Hollywood Reporter reported. “Rogue One: A Star Wars Story” and the upcoming “Solo: A Star Wars Story” are among the movies that she had produced. She also produced the “Hunger Games” movie series. Shearmur was an executive at Lionsgate and Paramount studios, and before that, she worked for Universal. “Alli was a ferocious fighter who rose to the top of Hollywood, first as an executive and then as a producer, all while raising two amazing children, being an incredible mother to Imogen and Anthony. She was not only my producer. She was a great friend,” said director Doug Liman of her death, according to the New York Daily News. Other film credits include “Pride, Prejudice and Zombies,” “Cinderella,” “Nerve.” and the upcoming “The One and Only Ivan.” She also was an executive producer on “Power Rangers,” “What to Expect When You’re Expecting,” and “Abduction,” according to Variety. More credits include “Along Came Polly,” “Erin Brockovich,” “American Pie,” and the “Bourne” franchises. Shearmur was 54. She is survived by her husband—composer Ed Shearmur—a daughter, Imogen; and a son, Anthony.